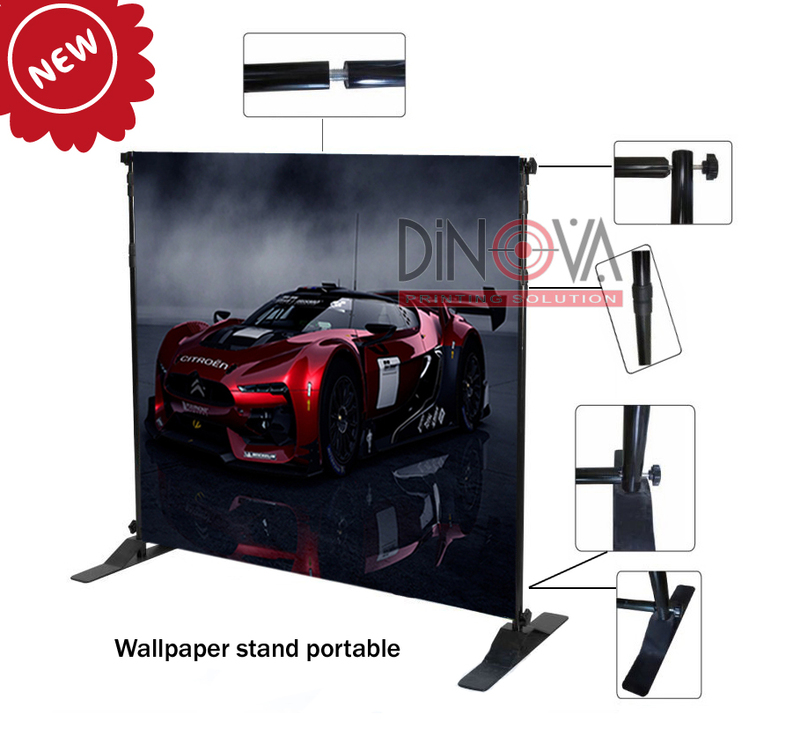 Wallpaper Stand Portable | ::[DINOVA Printing Solution] - Jakarta:: | Promotion Materials, Digital Printing, Acrylic Display, Cutting Sticker and More . . .
Pos ini dipublikasikan di Backdrop Display, Backdrop Portable, Wallpaper Stand Portable dan tag backdrop, Backdrop foto studio, backdrop pameran, Backdrop photo studio, Backdrop Portable, background, background foto, background foto studio, background pameran, Background photo, Background photo studio, display wallpaper, display wallpaper pameran, Display Wallpaper Portable, layar proyektor, pameran, printing, wallpaper pameran, wallpaper stand, wallpaper stand portable. Tandai permalink.